SAIC, a major government technology contractor, just agreed to pay the City of New York $500 million to settle charges of fraud in the development of an employee timekeeping system. Yes, a couple of employees were the real bad apples, engaging in fraud, kickbacks, and money-laundering. But SAIC’s real crime, the actions that cost it one-half BILLION dollars, was its inability to deal with this issue when it occurred. 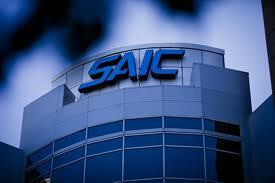 SAIC was not aware of its culture-based risks…and it is paying the price. The project’s senior manager, Gerard Denault, has pleaded not guilty to criminal charges. SAIC said that Denault’s managers had missed or ignored his creation of an atmosphere of fear in the office that discouraged subordinates from coming forward. 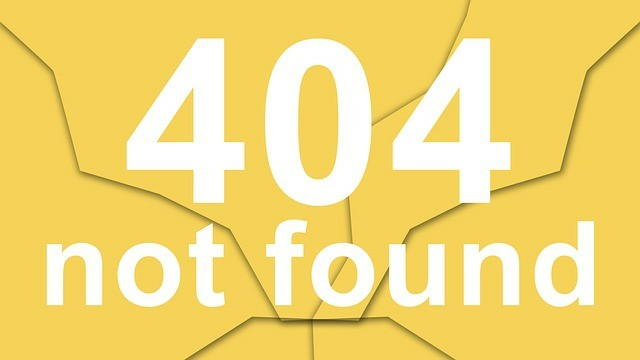 When some employees went to Denault’s supervisors with concerns, they “reacted with inappropriate skepticism, shifted the burden to the employees to prove their assertions, and failed to pass on the concerns to the proper company personnel for investigation,” the company said. A “check-the-box” compliance program would not have prevented this problem then, nor will it prevent it from happening again. SAIC must look deeply into its organizational culture: which employees are hesitant or disengaged enough to not report what they see, and why? And if managers are not taking swift enough action to address these risks, then why are more senior leaders not being held responsible. David Gebler is the President of Skout Group, LLC, business advisors helping global organizations measure and manage culture-based risks to performance. David’s book The 3 Power Values: How Commitment, Integrity and Transparency Clear the Roadblocks to Performance is available from Jossey-Bass.